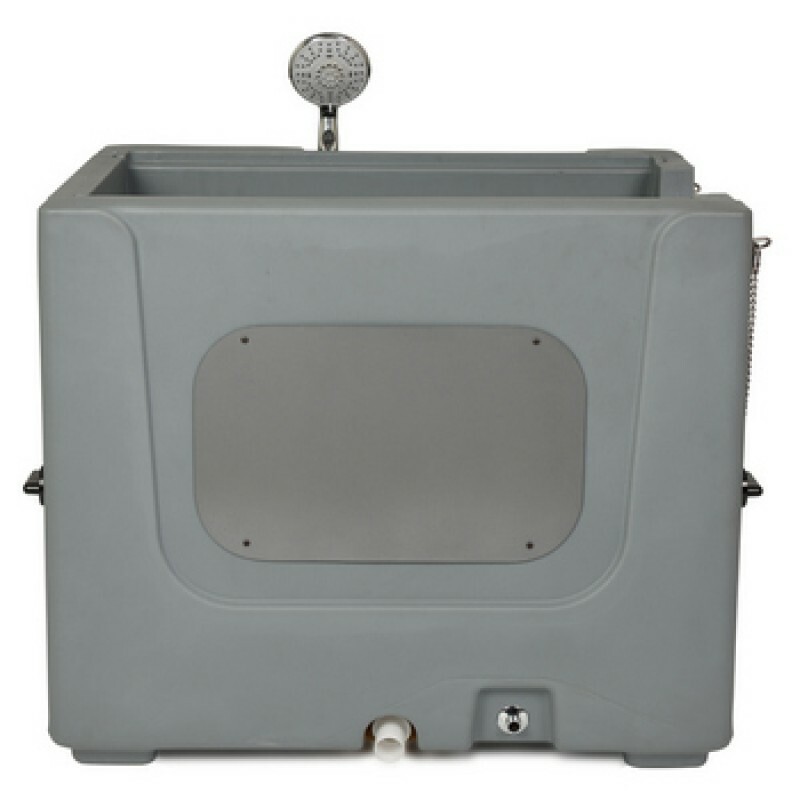 Mobile pet / dog bathing enclosure Home Pet Spa - Convenient, easy and luxurious way to bathe your pet. 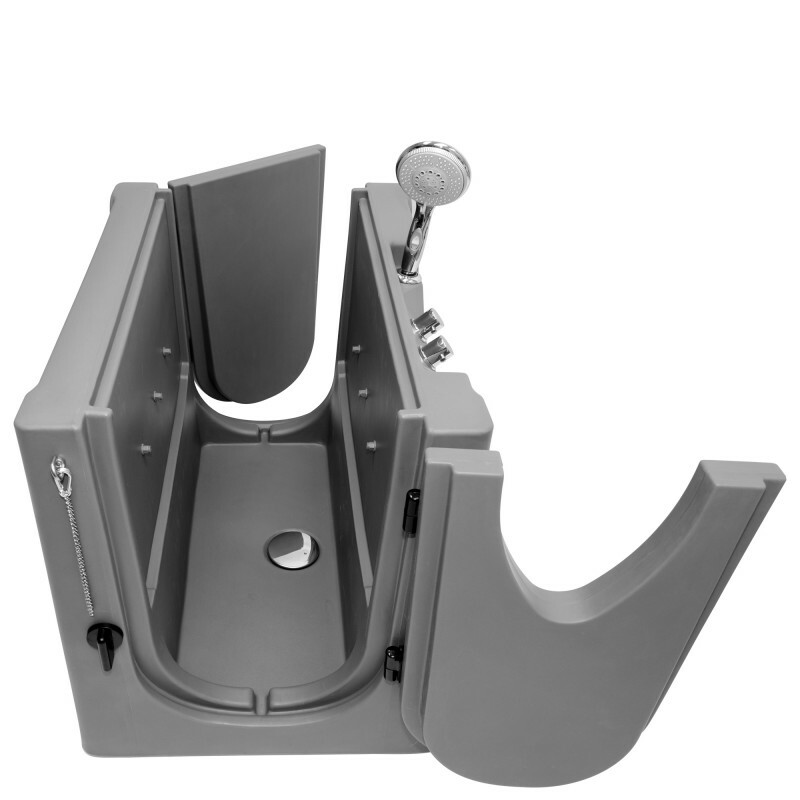 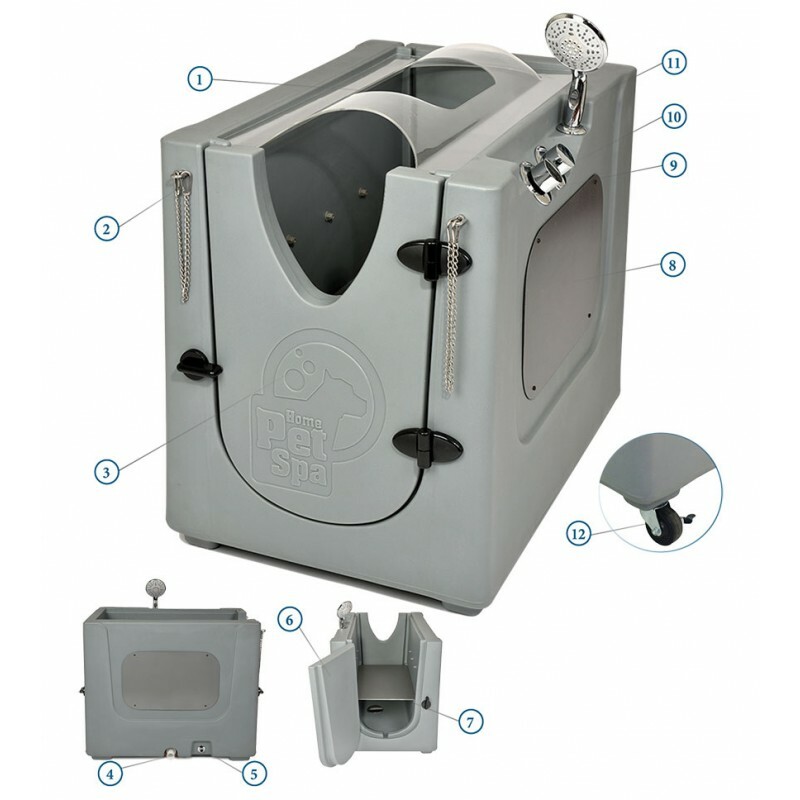 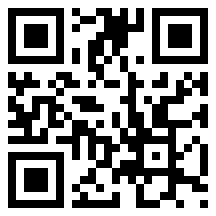 Pet wash enclosure makes bathing your pet quick and easy. 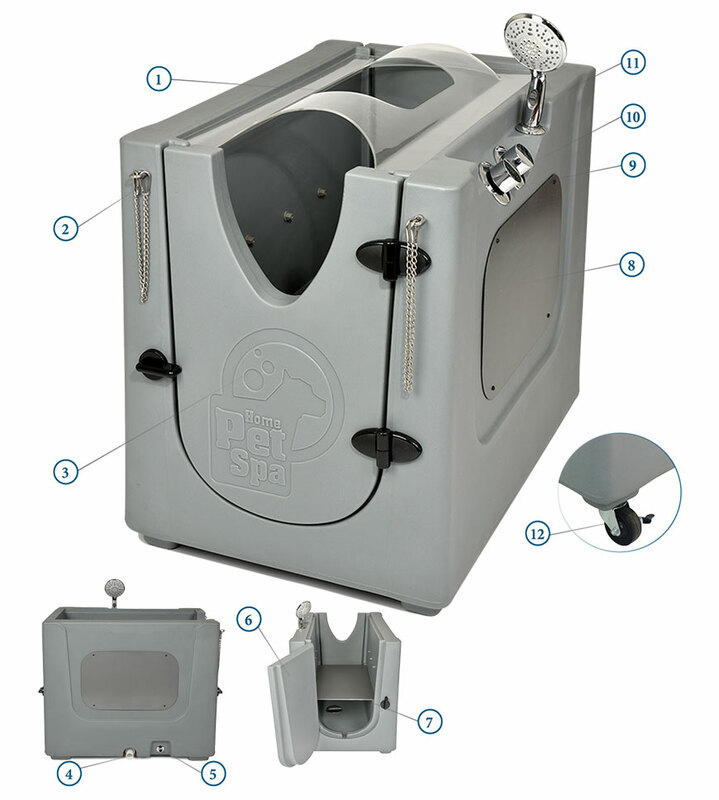 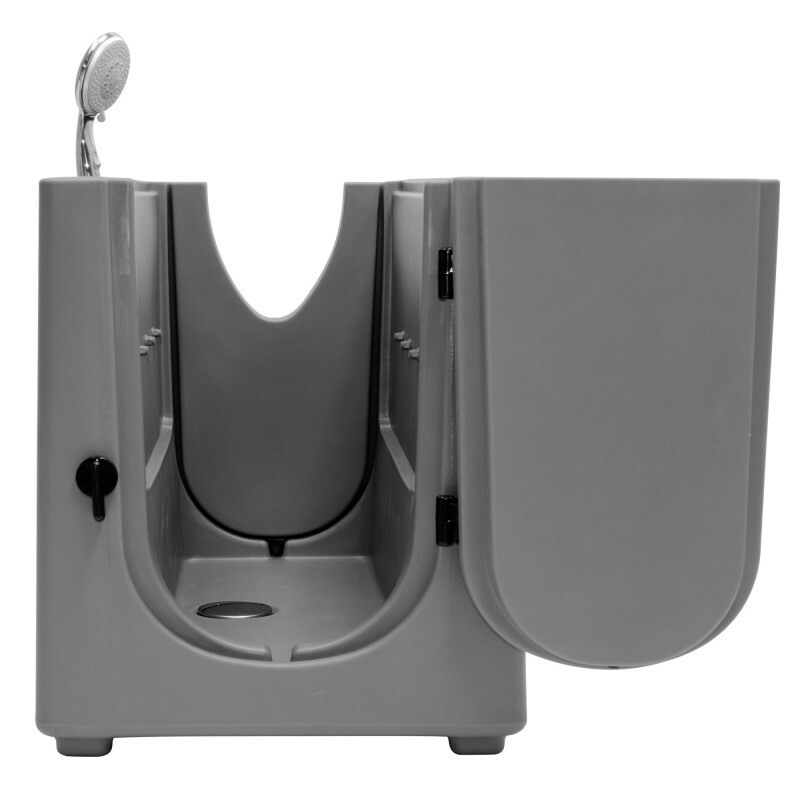 Home Pet Spa is a versatile, portable enclosure for small to large size dogs. The Pet Spa offers dog grooming at home, eliminating trips to the groomer and the mess from bathing your pet in the bathtub, kitchen sink or utility tub. 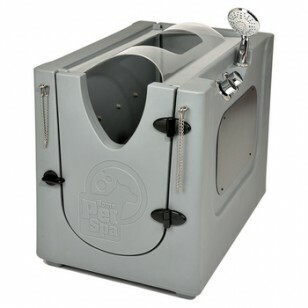 Home Pet Spa is a versatile, portable enclosure for small to large size dogs. 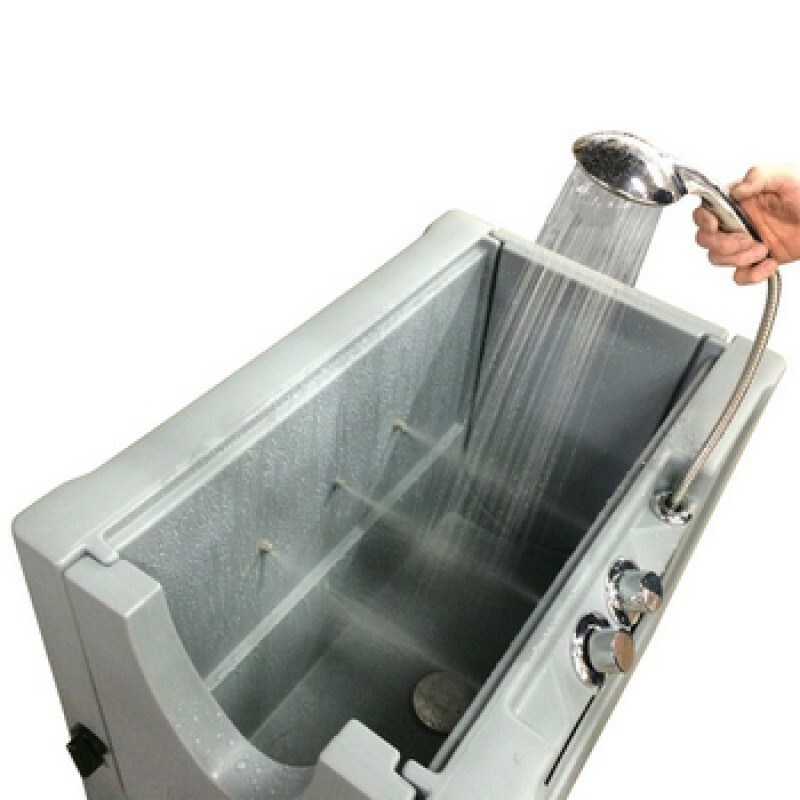 With a Home Pet Spa it is easy and cost-effective to wash your pet with no mess, no fuss, and in the privacy of your own home.